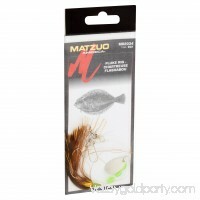 Fishing lureIncludes spinner and bucktailBring the fish to you with the Matzuo Fluke Rig. 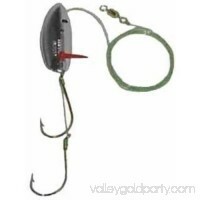 This rig's spinner and bucktail are great for attracting fish.detaile..
Offers the avid walleye angler a comprehensive selection of premium blades for making their own spinner rigs. 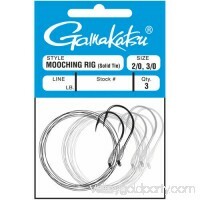 Blade colors and designs with input from Berkley p..
Gamakatsu's Solid Tie Mooching Rig is tied on a six-foot leader and is available in a range of hook sizes and line weights (test line rating) for anglers who pr.. 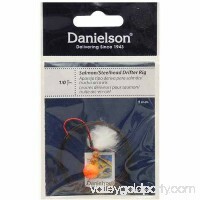 These hand-tied rigs are deadly on salmon and steelhead. 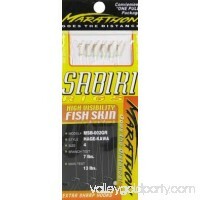 Tied on premium #12 monofilament, these 72-inch leaders come equipped with super-sharp red Matzuo Sickl.. This baitfish rig combines the effectiveness of live bait and their crippled rolling action with the simplicity of an artificial lure. 'Krippled' Anchovy baitri.. 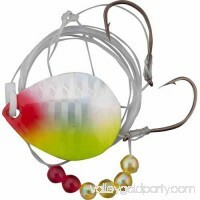 These hand-tied salmon and steelhead rigs come equipped with a super-sharp, red high carbon 1/0 Octopus hook, brightly colored yarn, abrasion-resistant 12-pound.. When it comes to terminal tackle, we can sum up our performance in just one word: strength. Berkley components are guaranteed to handle the toughest tests. 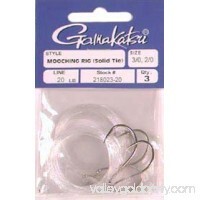 Avai..
Berkley branded spinner rigs at an affordable price point! 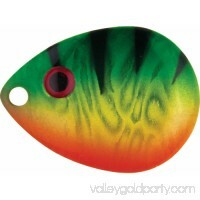 The rigs feature a variety of staple colors and blade styles. The blades come in a variety of special.. Put the odds in your favor with a Marathon Bait Rig. 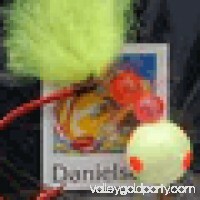 It uses a Japanese style bait with highly visible fish skin and extra sharp hooks that work together to dra.. 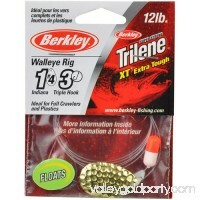 Fishing becomes a pleasure with the Berkley Walleye Rig. 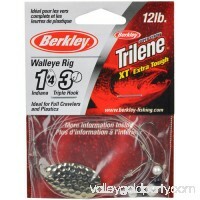 It has one hook of size four, a strong Berkley Trilene XT line with a holding capacity of 12 pounds and.. 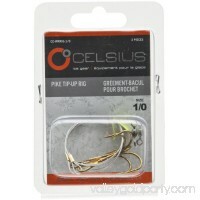 Designed with the finest components, excellent for trophy Pike and Walleye. Wire leader virtually eliminates bite offs and is highly abrasion resistatant. 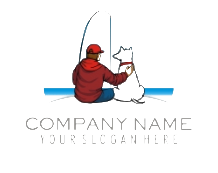 Rigge..